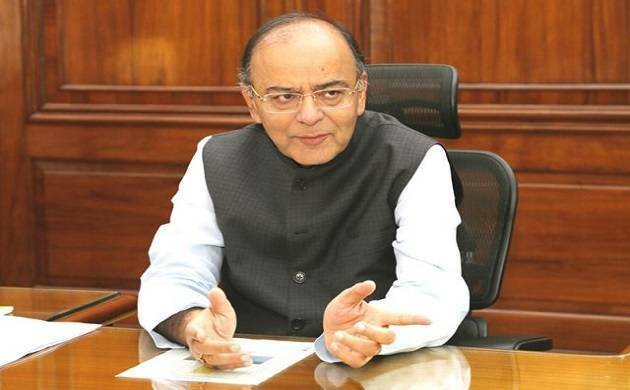 Defence Minister Arun Jaitley on Wednesday rubbished Pakistan’s claims that it was not involved in the mutilation of the bodies of two Indian soldiers on May 1. Jaitley further said that Pakistan’s claims have no credibility. Pakistan army was involved in the mutilation act, he added. “The denial itself carries no credibility because the entire gamut of circumstances clearly indicates that this barbaric act of first killing two of our soldiers and then mutilating their bodies has been carried out with the active participation of the (Pakistani) army,” he told reporters. On being asked about India’s possible response to this barbaric act, the Defence Minister said one should have faith in the Indian army. Pakistan helped the perpetrators escape who killed and mutilated the bodies of the two soldiers, Jaitley said. No one can carry out such an act without the “protection, participation or the actual indulgence,” he added. Naib Subedar Paramjeet Singh and BSF Head Constable Prem Sagar on May 1 were killed and mutilated by the Pakistan’s Border Action Team (BAT). They sneaked 250 metres into the Indian Territory in Jammu and Kashmir’s Poonch district. Such a “dastardly and inhuman act” was beyond any norms of civility and merited “unequivocal condemnation and response, Indian Director General of Military Operations (DGMO) Lt Gen AK Bhatt had conveyed to his Pakistan counterpart on Tuesday.